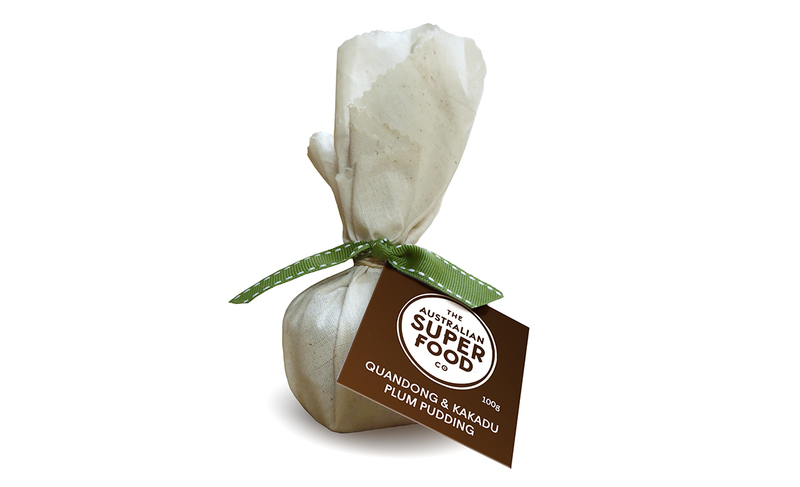 Looking for a unique and delicious gift for that special someone? 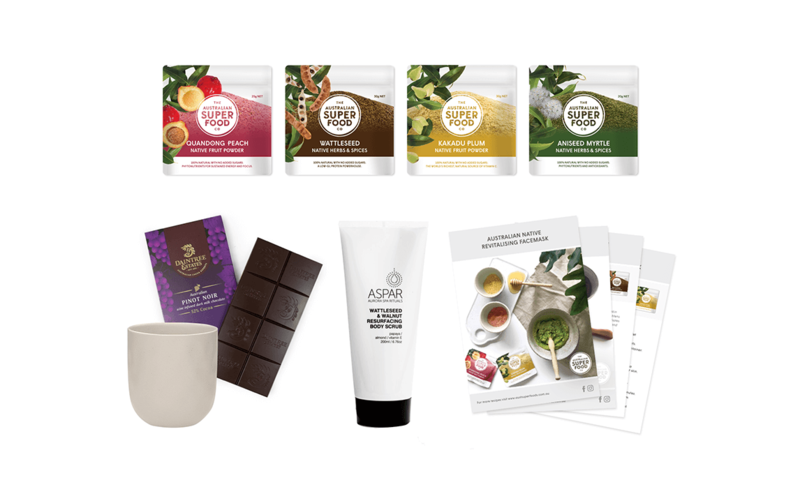 We’ve made it easy for you with our Rise & Shine Gift Pack. 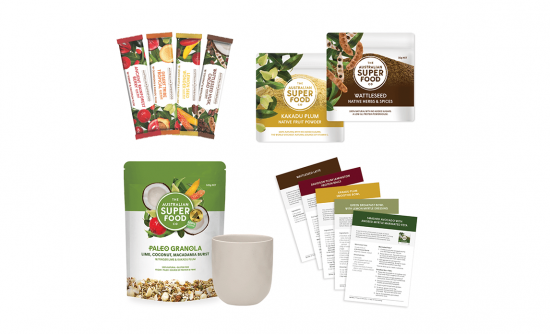 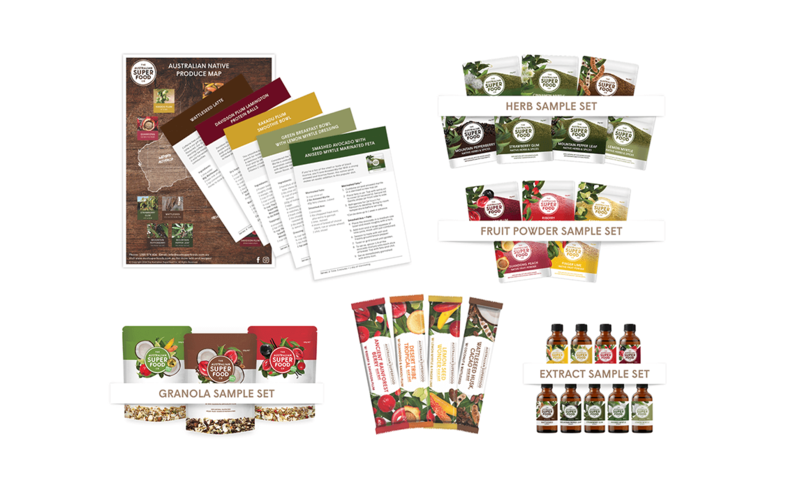 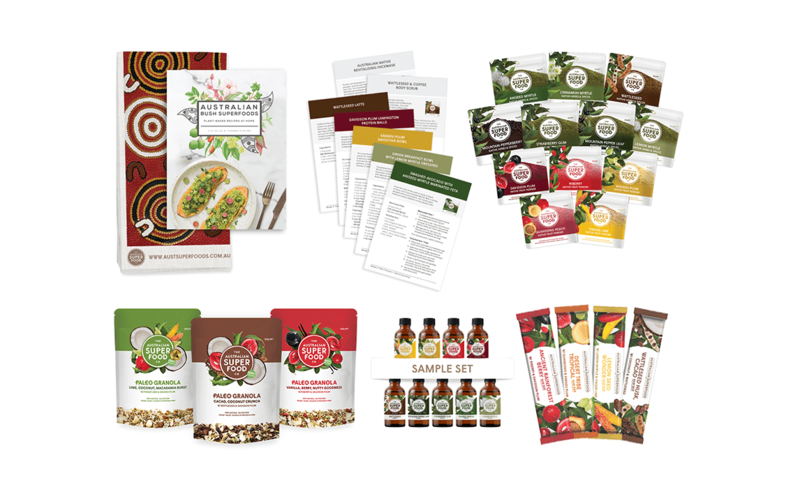 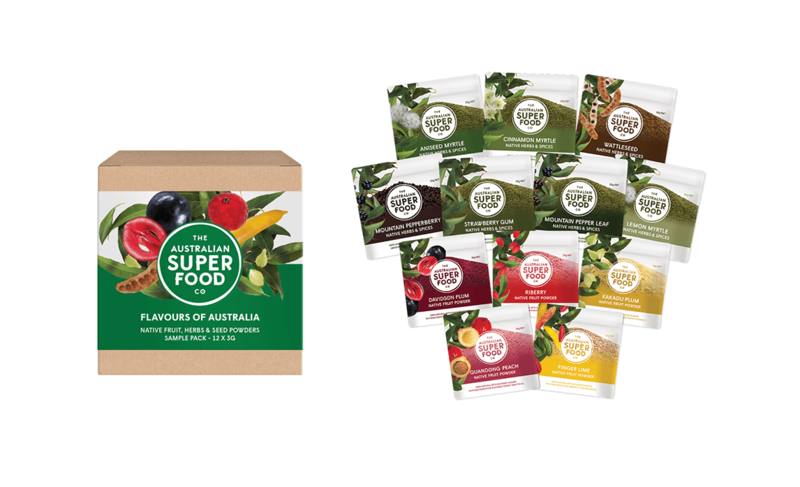 This pack includes a range of native fruits, herbs and seeds and our award winning Lime, Macadamia and Coconut Paleo Granola. 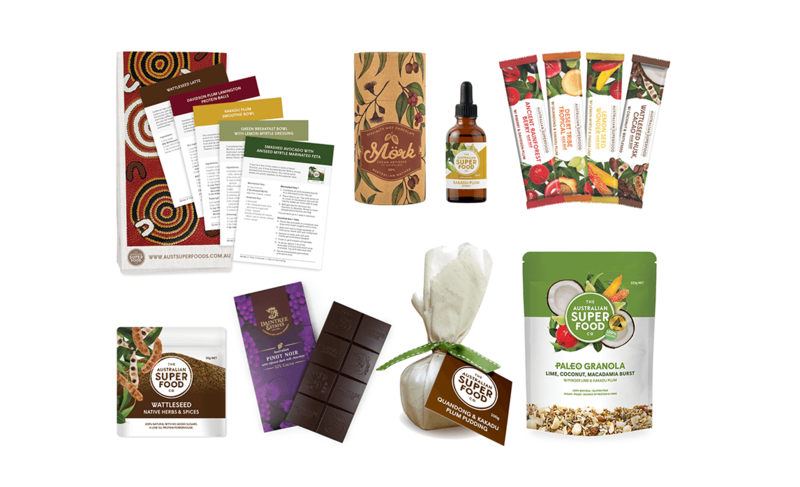 We supply the inspiration with a range of recipe cards and Raw Bars… you can sit back and enjoy!